It is said that there are over 600 varieties of strawberries in the world and why wouldn’t they be? The fruit is prevalent and consumed in many different ways all around the world. The fruit is used in refreshing fruit arrangements for its aroma, bright color and sweet, savory flavor. But perhaps, the use of strawberry in its very raw form may not be as popular as the utilization of the fruit as a base flavor in many other foods. Strawberries are used in making preserved fruits in many cultures with the likes of jams. It is also used in milkshakes, smoothies, juices, pies and even cakes with the strawberry shortcake being a fan favorite. One of the largest contributions that strawberries make is towards the production of Ice cream as there are so many Ice-cream companies that market strawberry flavored ice creams. 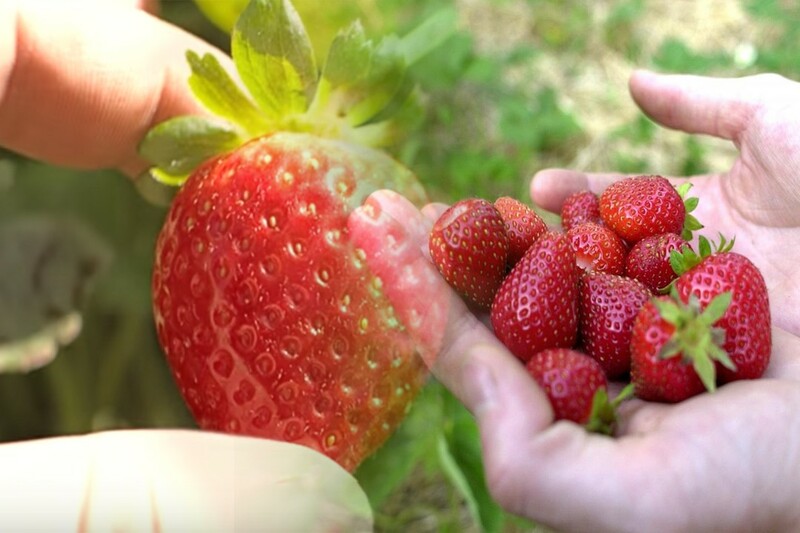 All of these reasons is why strawberries have become such an integral part of the productive sector, and many countries with optimum climates often thrive in producing strawberries in bulk. 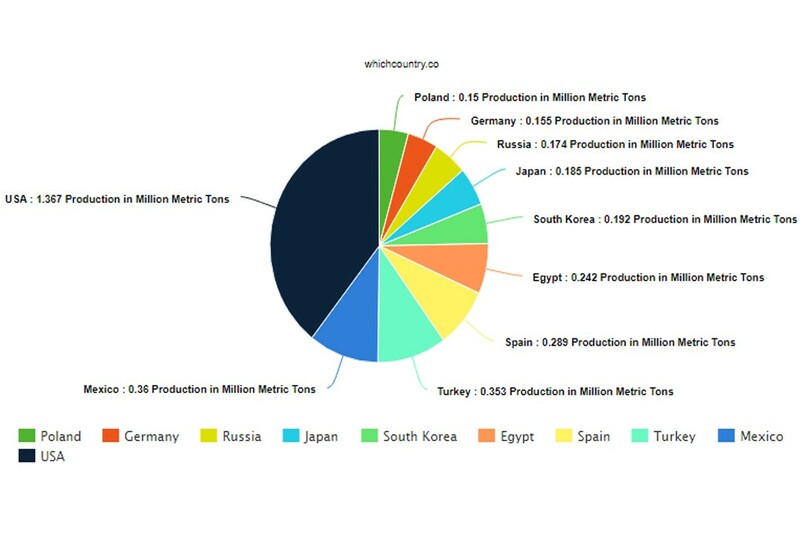 Following are the countries that produce the most strawberries. When it comes to the production of strawberries, North America proves to be the heaviest hitter. USA and Mexico which are the only two countries from that continent on that list are at the top 2. Europe has the most countries in this list with Germany, Poland, Spain and Turkey. Asia surprisingly has only two nations especially considering that none is Chinese with only Japan and South Korea on the list. Russia represents both Asia and Europe. The total list is rounded off by only one country from Africa which is Egypt. 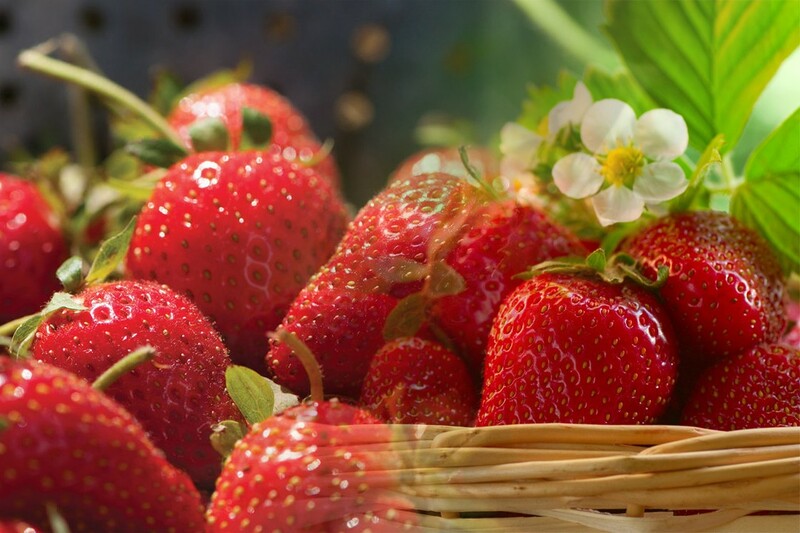 The sporadic and spread production proves that even though strawberries are cultivated across the globe, the climate conditions are insufficient for sustainable growth. Strawberries come from a group of fruits called the berries, all of which have somewhat similar properties as well as health benefits. Some of the widely acknowledged health benefits of strawberries are listed below. As we know, everyone is at a risk of a disease like cancer, cardiac disease, diabetes and others. Eating strawberries have known to reduce heart attack risk by 32% in young and middle-aged people. That is because of anticyclonic that is present abundantly in berries. Strawberries are especially helpful to diabetics, pre-diabetics and hypoglycaemic patients. That is because strawberry improves the regulation of blood sugar in the body. 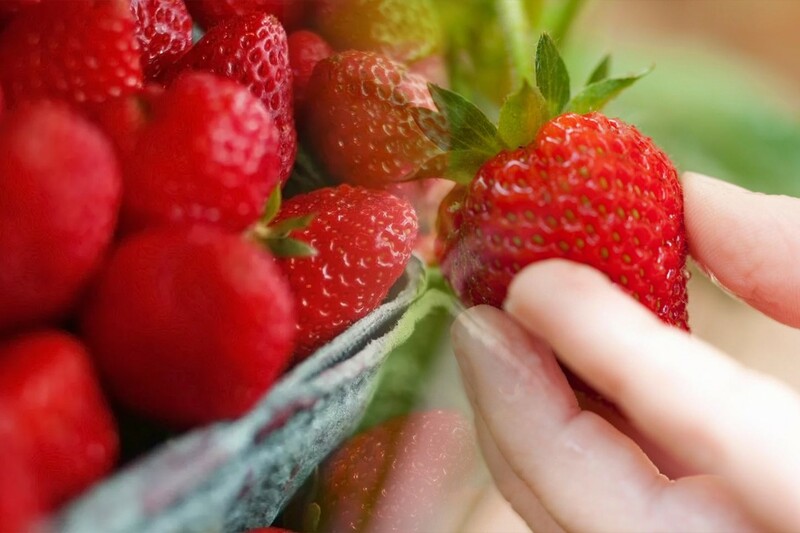 Strawberries are abundant in quercetin which is known to alleviate a runny nose, watery eyes and other anti-inflammatory issues including asthma. Which is all ironic considering that there are people in developed countries with strawberry allergies. Strawberries are high in fiber and water content and also helps in smoothing the passage of stool by relieving constipation. Strawberries are often consumed as juices or milkshakes for that purpose.